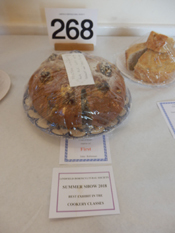 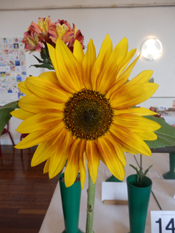 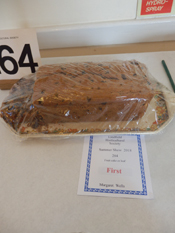 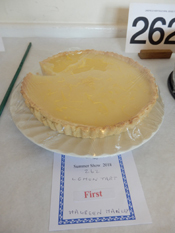 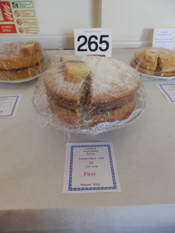 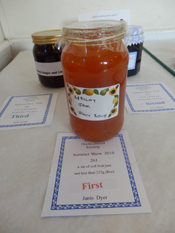 The Summer Show held on 14th July - Despite other attractions: Wimbledon Tennis, the football World Cup and 'beach' weather, there was an excellent 'turn out' for the show. 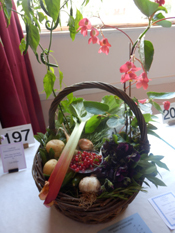 As usual, the colours of the flowers on display were spectacular and the quality of the fruit and vegetables was excellent as was the craft exhibits. 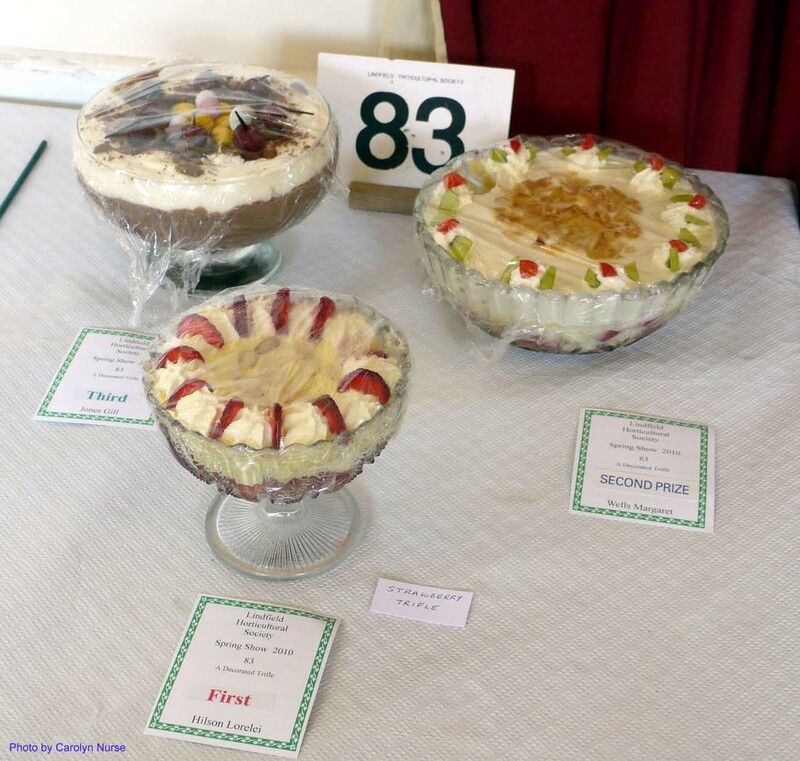 The mouth watering home made cakes, jam etc. 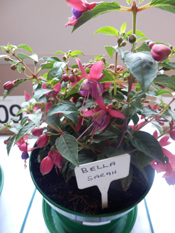 on display was the impetus for many to enjoy the drinks and home made cakes available in the Jubilee Room where there was also a good turnover of the quality plants on sale. 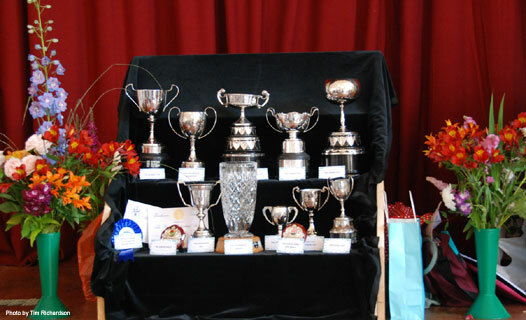 Below are winners of the various classes and best in show. 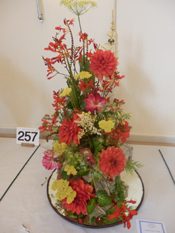 Full details of the purpose of each trophy can be found in the Show Schedule. 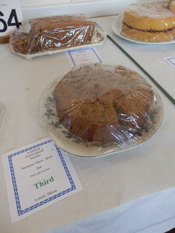 The success of the show was thanks to the many exhibitors , volunteers, judges and all those who attended this long standing (historic) Lindfield event.